The building was used as sales office for Zwicky [silk] sewing threads until 2000 and is still owned by the Zwicky Family. This from one Peter Zwicky, from a Swiss e-mail address. 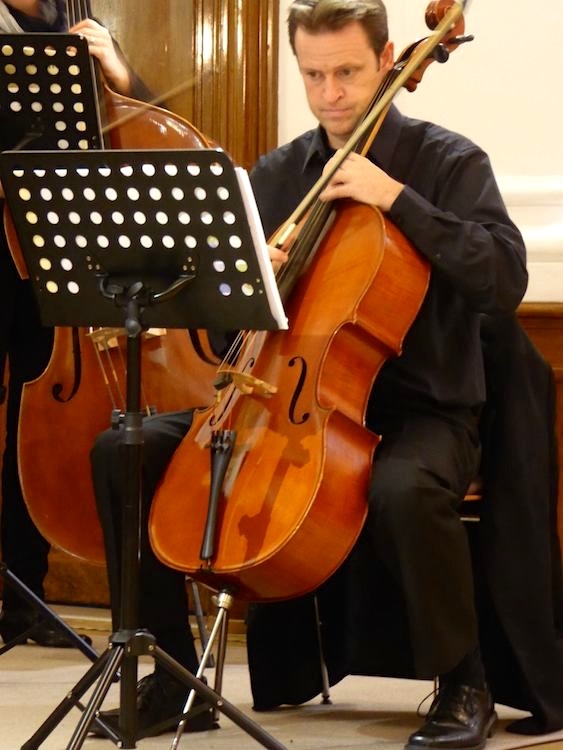 Now, there are great many Peter Zwickys in Switzerland, a fair number just in the Zürich area alone — one of whom (cellist Peter, son of Conrad) I’ve mentioned in passing in postings on this blog. 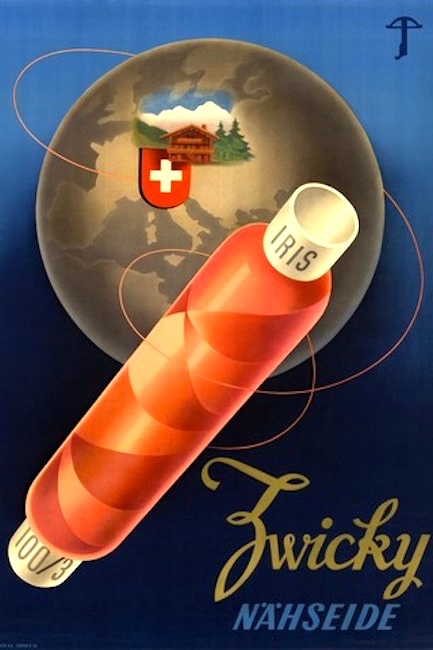 (Zürich is relevant because the headquarters of the Zwicky sewing thread company are in Wallisellen, in Canton Zürich not far (about 5.5 miles) from the city.) I thought this might be that Peter, but no, he’s an executive in the silk-thread Zwicky & Co. In gathering information about Silk PZ (as opposed to Cello PZ), I came across another notable Züricher PZ, an earthquake specialist in a Zürich firm of consuting engineers — Earthquake PZ for short. Then, as an unexpected bonus, it turns out that one of Silk PZ’s daughters is the Joëlle Zwicky (of IWC, the International Watch Company in Schaffhausen, Switzerland) that I posted about on 6/6/18, in “Swiss watchmakers”. On Silk PZ (information mostly from e-mail with him), Peter Ernst Zwicky: born 12/28/53, the son of Dieter Zwicky (1926-88), who was the owner and CEO of Zwicky & Co sewing threads for some years; married to Catherine R.S. Borgeat, with four daughters, including Joëlle, born in 1984. On his father’s death, PZ led the company until it merged its thread part with its German competitor Gütermann in 2000. 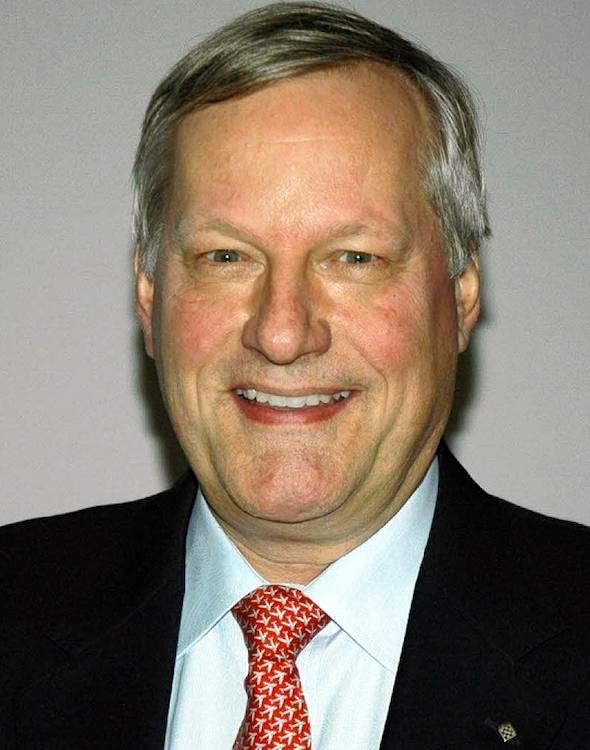 He acted as CEO of the combined group until retiring two years ago. He also oversaw — and still does — the remaining part of the Zwicky company transformed into a real estate group (see my 9/12/17 posting). 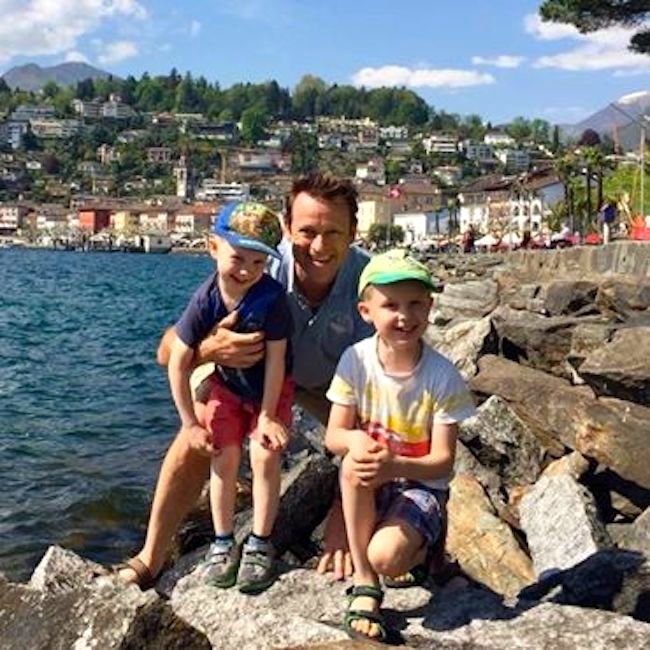 When Peter Zwicky joined Basler & Hofmann in 1978 following his graduation from the Swiss Federal Institute of Technology (ETH) Zurich, he set off in a new direction right from the beginning. Earthquake engineering was just becoming established as a young discipline that was essential to safety in Switzerland, especially in the context of the new nuclear power plant buildings. 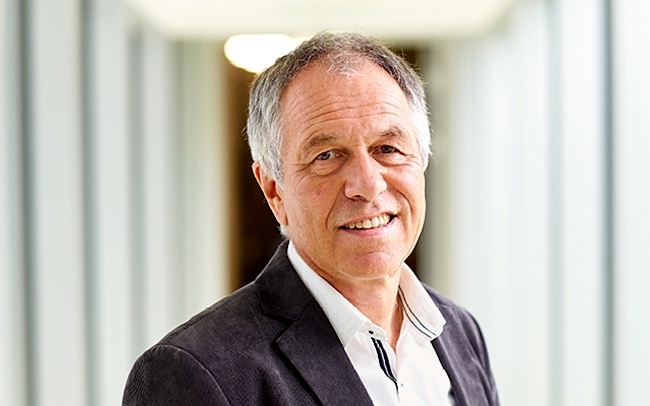 Peter Zwicky led numerous analytical and metrological studies for major buildings and infrastructure projects, and also specialised in structural-dynamics problems as a test engineer for the Swiss Federal Nuclear Safety Inspectorate ENSI supervisory authority. At Basler & Hofmann, the experienced earthquake specialist is also an expert in the Safety and Security department. 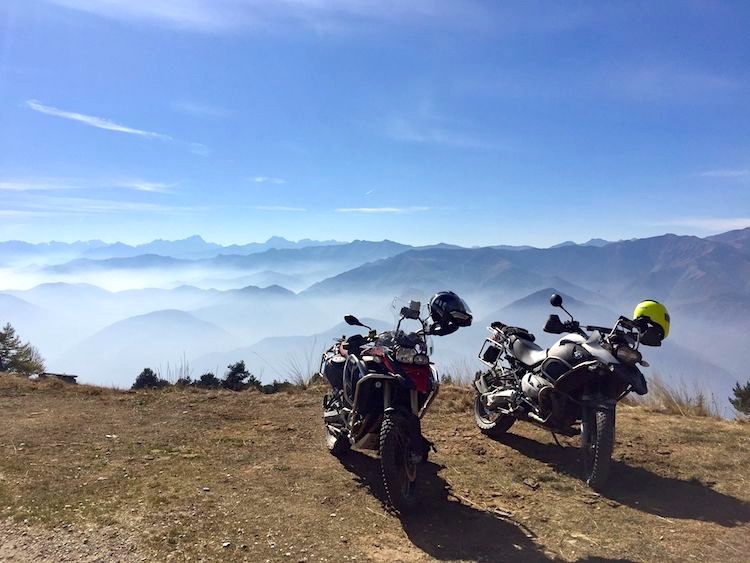 on 11/27/17, in “The two Salome Zwickys of Zürich”: mention of cellist Peter Zwicky, son of Conrad Z . and step-son of Salome Z.
PZ is serious about his motorcycles and mountain bikes. This entry was posted on June 27, 2018 at 9:53 am and is filed under Art, Zwickys. You can follow any responses to this entry through the RSS 2.0 feed. You can leave a response, or trackback from your own site.